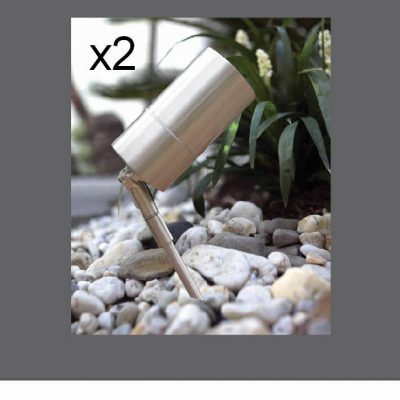 This high quality set of two spot lights is designed to be both a functional and aesthetic addition to your outdoor space. 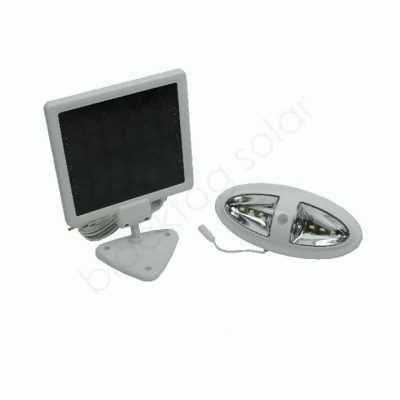 Constructed of cast aluminium with glass lens, these lights will provide a long term garden lighting solution. 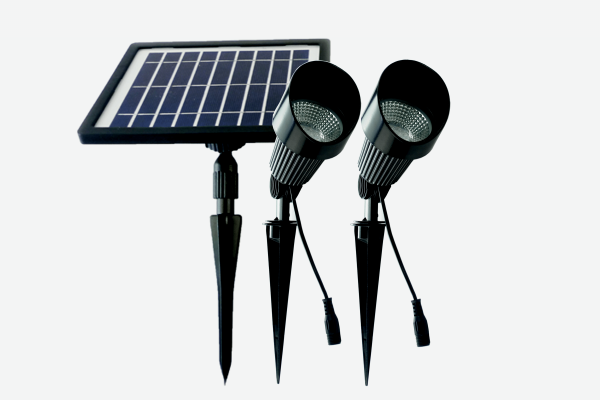 Bring your garden to life at night with the NEW highly upgraded MINORIS solar garden spot lights. These solar powered garden lights are an eco-friendly solution for highlighting garden features or illuminating dark corners. Add drama to your architectural planting or Garden feature by playing with light and shadow. 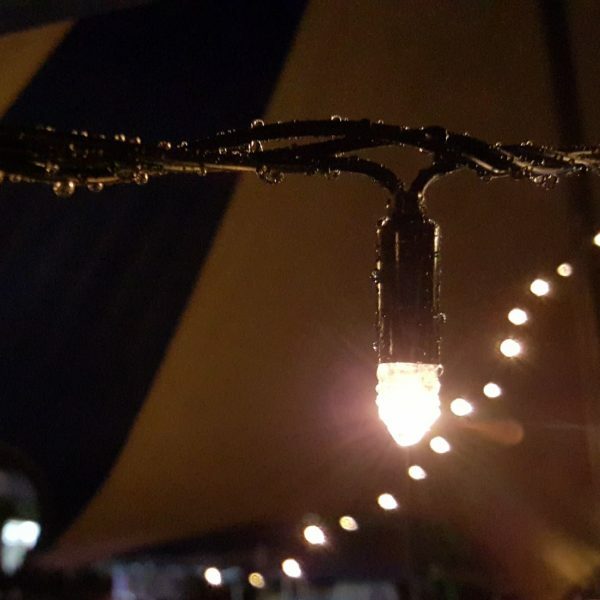 This high quality set of two spot lights is designed to be both a functional and aesthetic addition to your outdoor space. 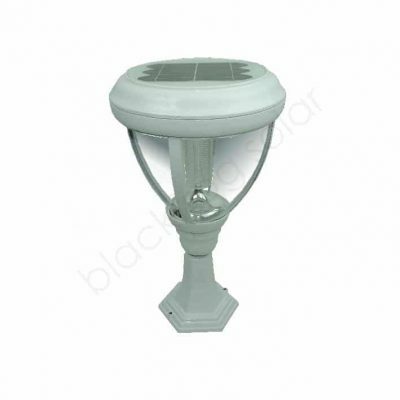 Constructed of cast aluminium with glass lens, these lights will provide a long term garden lighting solution. These lights are designed to switch on automatically at dusk. 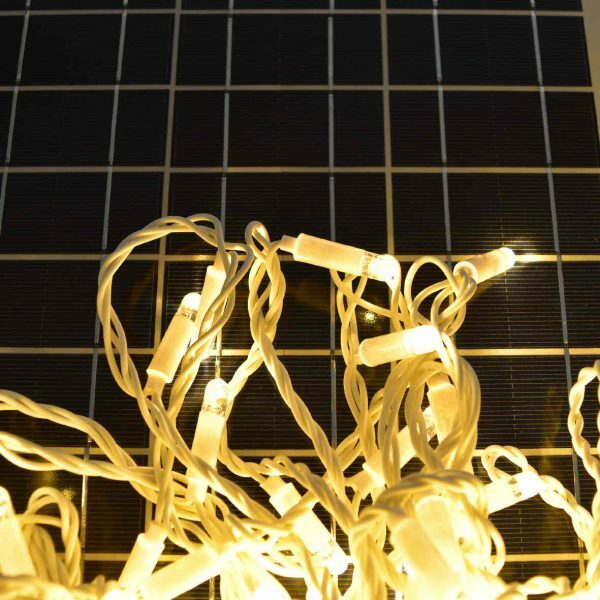 Separating the solar panel from the actual light head allows the light to be placed where it is most effective, no matter how shaded the position, while the solar panel remains in the sun. 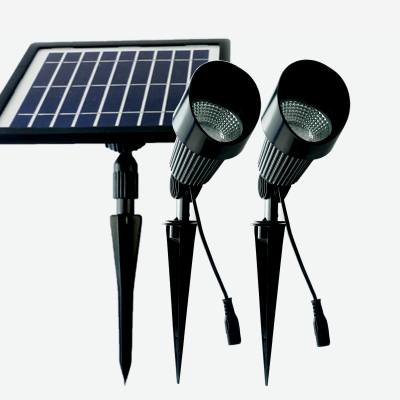 These LED spotlights have a 5m cable between solar panel and each light head. 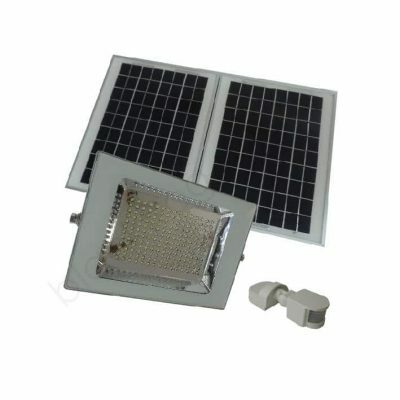 Total maximum distance for each light from solar panel is 5 metres. An internal light sensor will turn the light ON automatically when the ambient light drops below a certain point (usually around dusk). The sensor will also turn the light OFF when the ambient light reaches a level sufficient for charging. 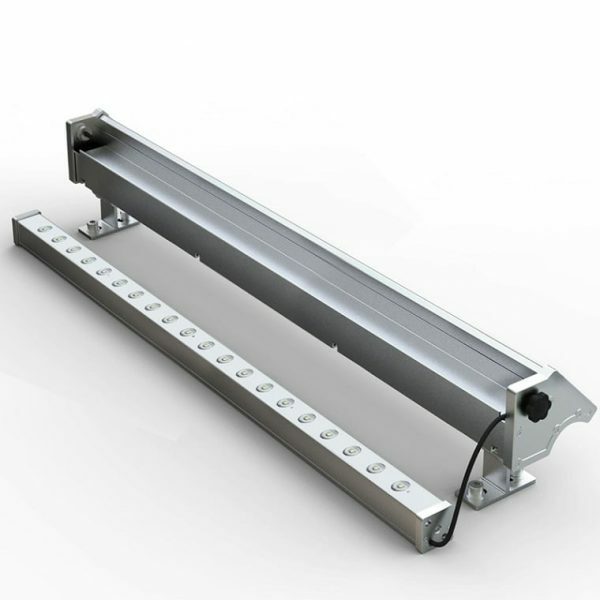 The lights are easily secured into soft surfaces using the cast aluminium stake into the ground. The solar panel also has a ground stake. Matt Black automotive finish, including ground stake and wall mounts. Easy DIY install by home handy person. 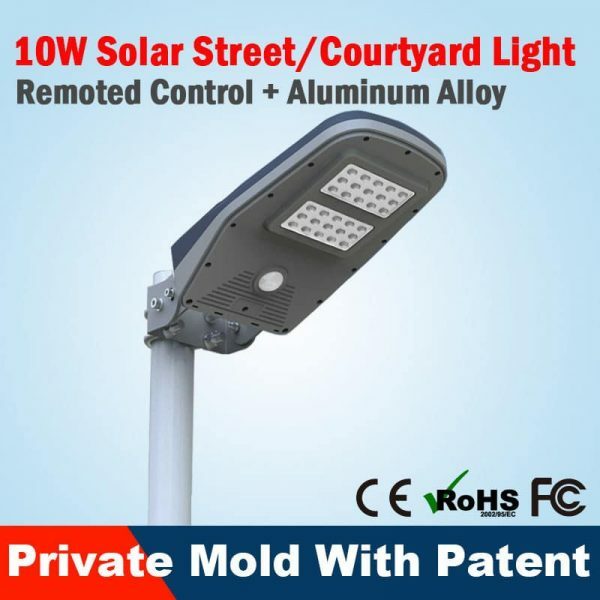 All fixings included, Light head and solar panel have mounting brackets for installation onto a solid surface.